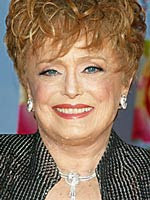 Emmy-winning actress Rue McClanahan passed away Thursday, May 3, 2010 of a stroke. She was 76. McClanahan was a star of stage and screen, and performed in the 1970's sitcom "Maude" along with Beatrice Arthur, and made appearances on the 1980's sitcom "Mama's Family". 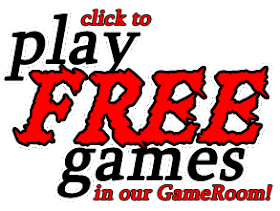 While Rue performed many other roles during her career, she was probably best known for her role as Blanche Devereaux on the hit television series "The Golden Girls". Our thoughts and prayers are with Rue McClanahan's loved ones.